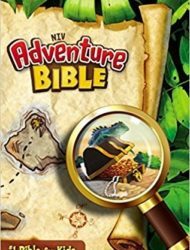 NIV Adventure Bible gets students excited about God’s Word! Kids are captivated with the full-color features that make reading Scripture and memorizing their favorite verses engaging and fun. Along the way, they meet all types of people, see all sorts of places, and learn all kinds of things about the Bible. Most importantly, the students grow closer in their relationship with God. 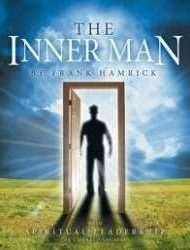 This Bible study helps youth focus on inward development, not just outward conformity. It shows from Scripture how righteousness is the result of the Lord changing us, so that our actions are the result of inward purity and strong character. 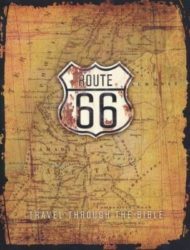 Route 66 integrates a fast-moving Bible survey with personal application and an emphasis on God’s power and activity. Students visit all 66 books, from creation to the cross to the consummation of time. 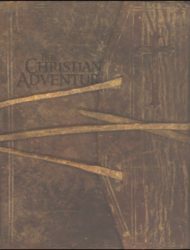 Christian Adventures allows students to learn how to apply the Word of God and gain victory in their own Christian adventure. 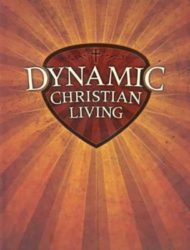 Dynamic Christian Living gives our students the basic tools needed to “jump start” their journey toward spiritual maturity. Through this study, our students will gain a clear understanding of salvation, learn how to study God’s Word, and recognize the power and necessity of prayer. This Bible study encourage students to make positive and distinctively Christian contributions in God’s world. 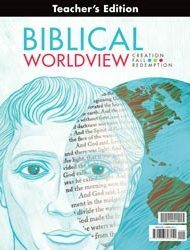 A faith-centered approach focuses on developing a Christian worldview rather than critiquing false worldviews.